CHVRCHES are set to play a massive UK tour early next year. The band played a spectacular set at London's Citadel festival yesterday (July 15th), and will follow this with yet more live news. Set to return to the UK in February 2019, CHVRCHES will open their lavish new tour at London's Alexandra Palace. Hitting Birmingham, Bournemouth, and Manchester, the band then race North to play an enormous home city show at Glasgow's SSE Hydro venue. 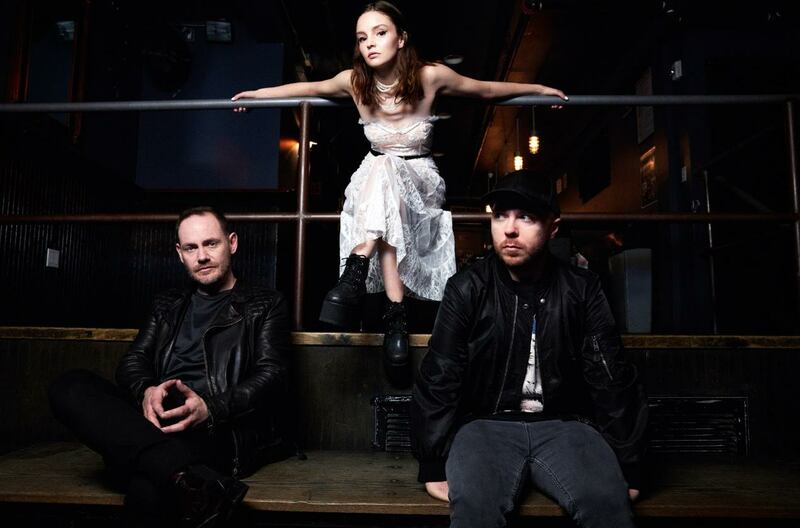 Ending with a hop across the Irish sea, CHVRCHES close the tour in Dublin's Olympia on February 21st. Full ticket details are available online.